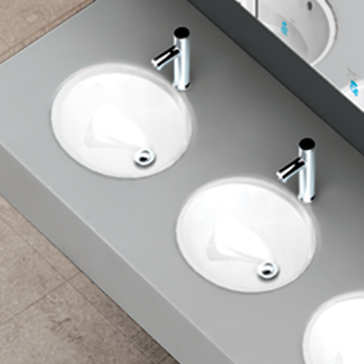 Only ASI Group offers the most complete collection of products for the modern washroom. 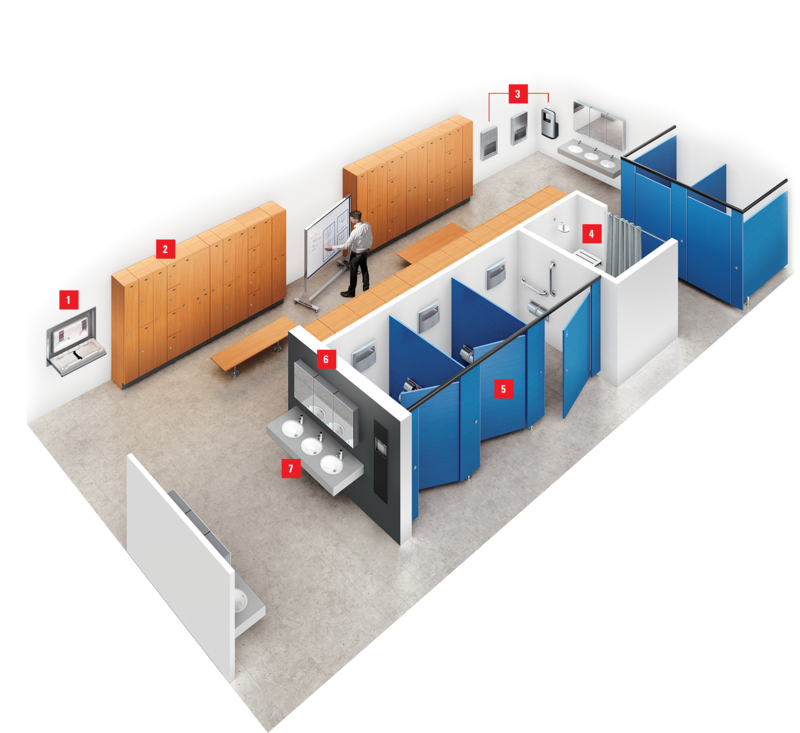 Why juggle multiple manufacturers’ warranties when you can have just one? With ASI Group you have the peace of mind that comes with dealing with a leader. Tested with up to 158 kg. 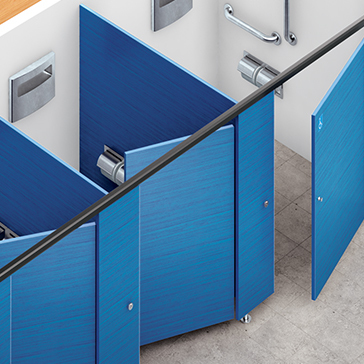 load capacity—the highest in the industry. 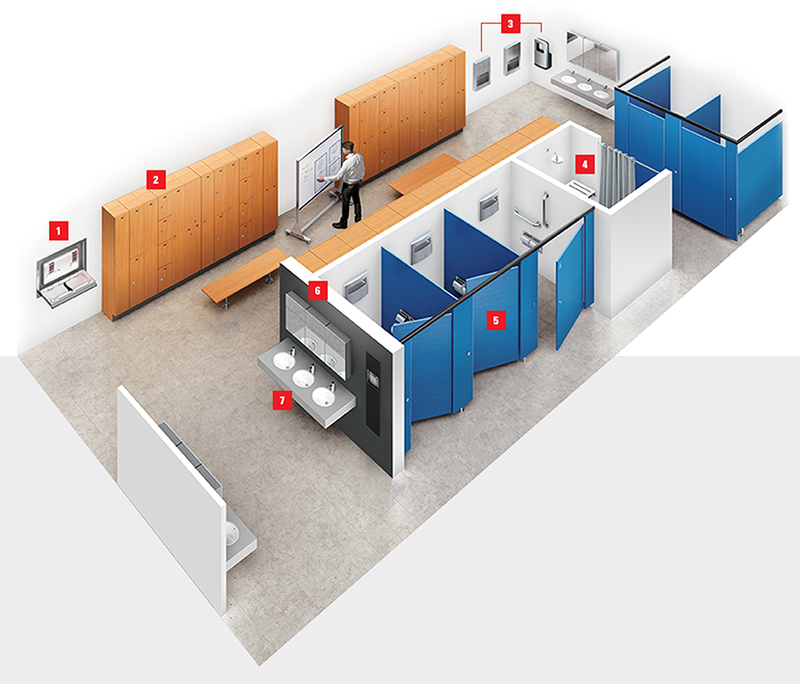 Our Compact HPL lockers are built on a unique metal framework, so they can be shipped unassembled and put together on site with ease. 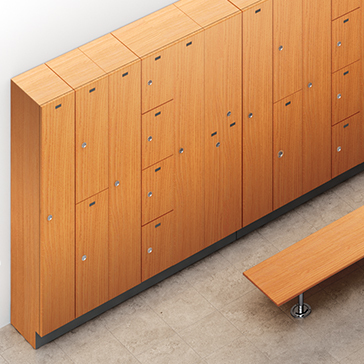 The ASI Group also supplies Solid Plastic and Metal lockers globally. 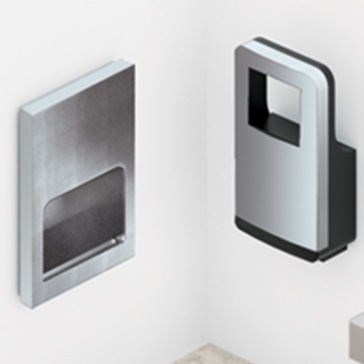 ASI Group offers the largest collection of hand dryers, paper towel dispensers and washroom accessories in the industry. 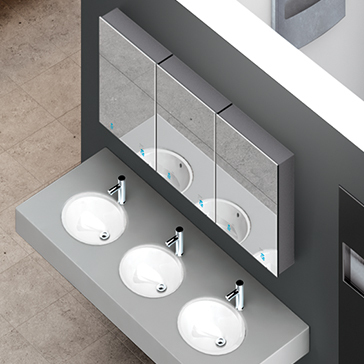 ASI Group offers mirrors for every application. 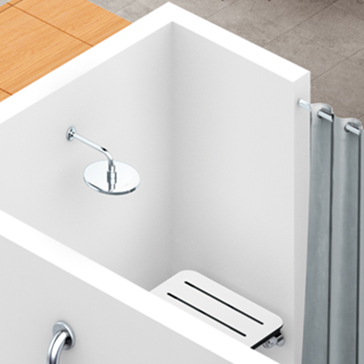 Choose from channel frame, frameless, angle frame and tilting mirrors. 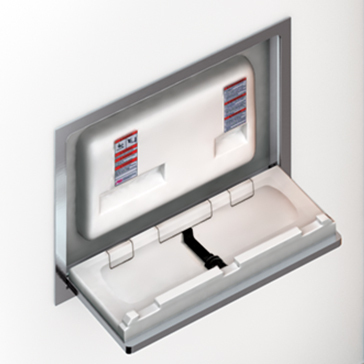 From single dispensers to multi-feed systems, only ASI Group offers the easiest soap dispensers to install and maintain.